Have you ever stumbled across a mystery in the woods? Many Exeter natives -- and some who are just passing through -- have found a lone gravesite in the Phillips Exeter Academy woods. 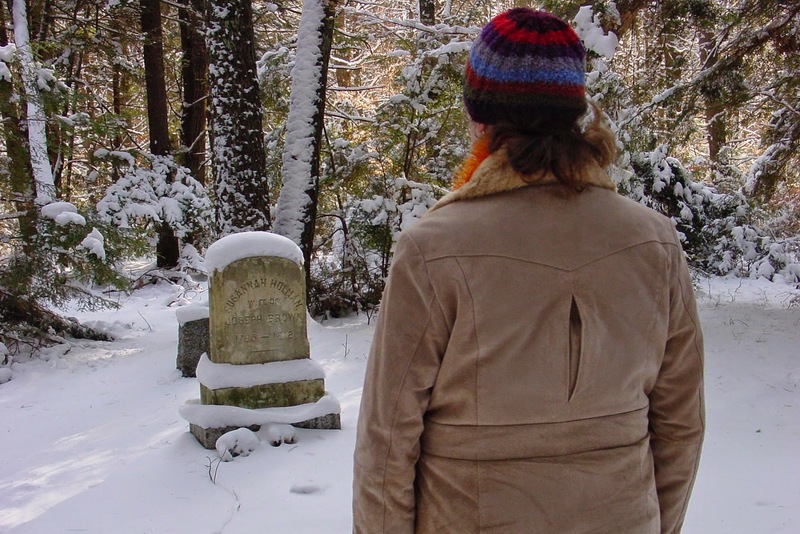 Tune in -- click here to watch -- to hear Barbara tell the story behind the grave of Susannah Holman Brown. This history minute is generously sponsored by Phillips Exeter Academy.